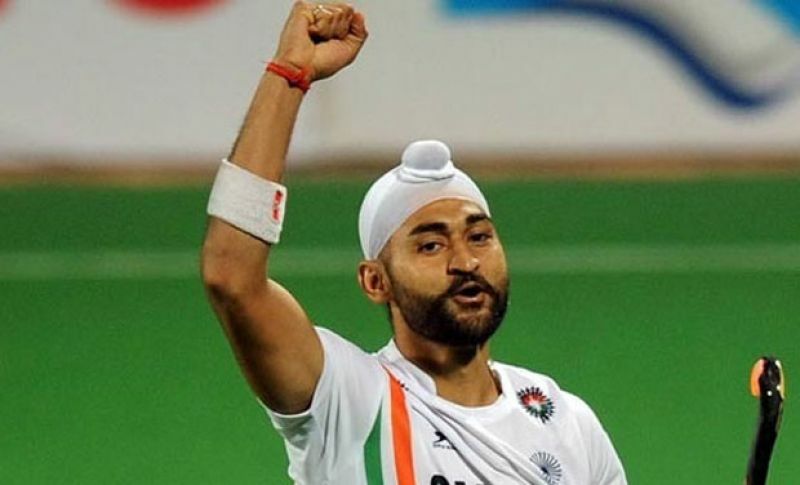 Actor Diljit Dosanjh will be seen playing the role of hockey player Sandeep Singh in the upcoming biopic "Soorma" but says it is sad that when the film was offered to him, he was not aware of his story. "Soorma," tells the story of Singh, a professional hockey player and former captain of the Indian national team. Singh was seriously injured after hit by an accidental gunshot in a train in 2006 but he did not give up and continued playing. "I knew that he was the captain but didn't know he was shot on his back. When I started playing hockey, I realized the entire game relies on your back- you have to bend to play it. So the pressure is double. "What I didn't know was, how a man who was shot, stood up, recovered and made a world record. It was shameful, but we didn't know," Diljit said in a group interview. Actor Taapsee Pannu, who features in the fim and is also seen playing hockey, said while it was thrilling to play a sport she had never tried, there was a bit of "embrasement" too that despite being an Indian and a sport enthusiast, she "didn't know about the story and wasn't aware of the person." "So there was a guilt that why weren't we aware. It is just probably a way to rectify it, that let us be the medium to present his story. I hope now no one else says the same after the film," the "Pink" actor said. At the event, special behind the scene training process of both the actors was shown. Singh trained them to play hockey. Diljit said his takeaway from the film is to never give up, something he realized while working on it. "A biopic teaches you a lot. The shooting and training were tough but how he bounced back from that incident, that 'jazbaa' taught us a lot too. But there was no pressure. Sandeep, his brother, producer, and director were on sets, so they had pressure, I didn't." When asked whether it is tough to do a sports biopic as it involves a lot of training, Taapsee said, "We don't get anything without hard work and I, especially, haven't got it. I have to work hard for it. I have until now and I will in the future, there is no other option." In the film, Diljit will also be seen in a wheelchair as this was the time when Singh was shot in the back and was recovering. The "Udta Punjab" star said just the feeling of being wheelchair-bound was "dangerous." "We shot the rehab scenes for four-five days and it was really scary. You feel depressed when you feel yourself in that zone. Perhaps very few people can stand back up." 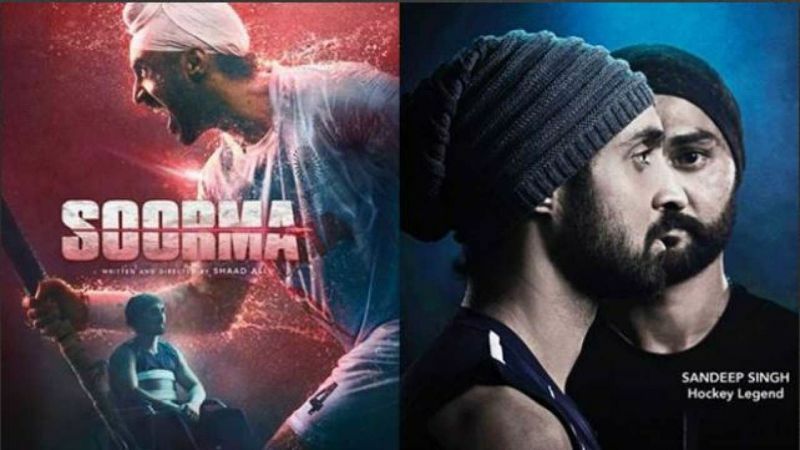 Directed by Shaad Ali, "Soorma" is scheduled to release on 13 July.